For the unique requirements of spread lidding Rockwell Solutions is dedicated to improving your product and packaging performance. 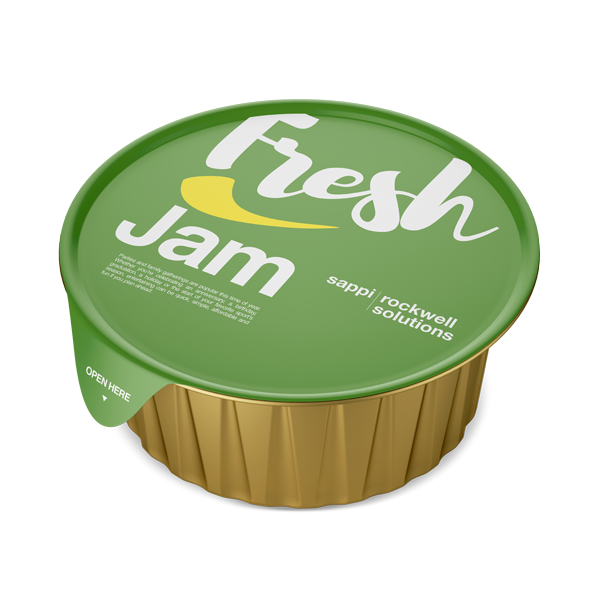 No matter if butter, jam, honey or chocolate portion packs – we ensure the safety and freshness of many consumer products by identifying the optimal spreads lidding choice. Even for your brands and product. The material is being designed on high speed packaging lines.